Do you enjoy the luxury of the tranquillity that a private ambiance offers? 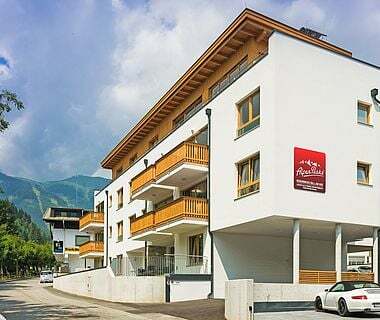 Welcome to three AlpenParks Residence buildings in Zell am See - each of which has three up to five holiday apartments over two floors. 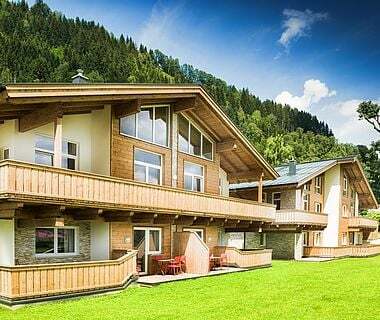 Skiers, hikers and those who are looking for relaxation will find a peaceful, luxurious hideaway in the holiday region Zell am See-Kaprun. 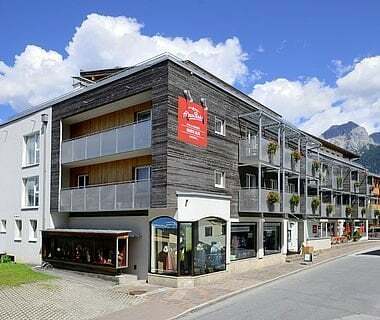 Holiday apartments and penthouses - set in the midst of the Zell am See-Kaprun region. 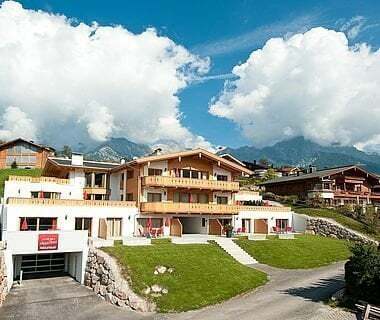 This brilliant ski region is convincing with its very well prepared ski pistes, superb deep snow runs and the year-round ski Kitzsteinhorn glacier ski area. In summer hiking and watersports on Lake See are on the holiday agenda. 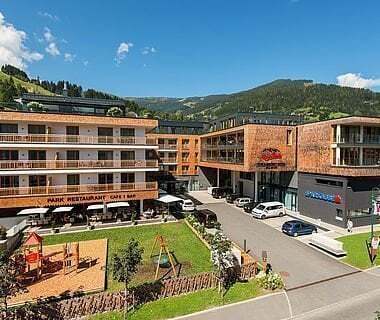 Golfers can walk to Zell am See golf course in just 10 minutes, take Pinzgau local railway branch line or drive. 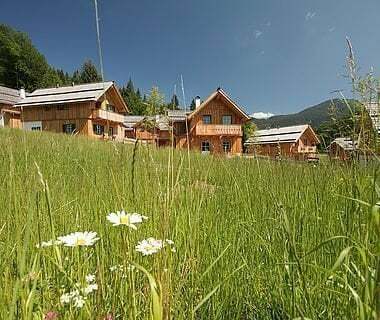 Up to eight guests can enjoy an unforgettable summer or winter holiday in excellently equipped holiday apartments 'Apine Dreams' in Zell am See. 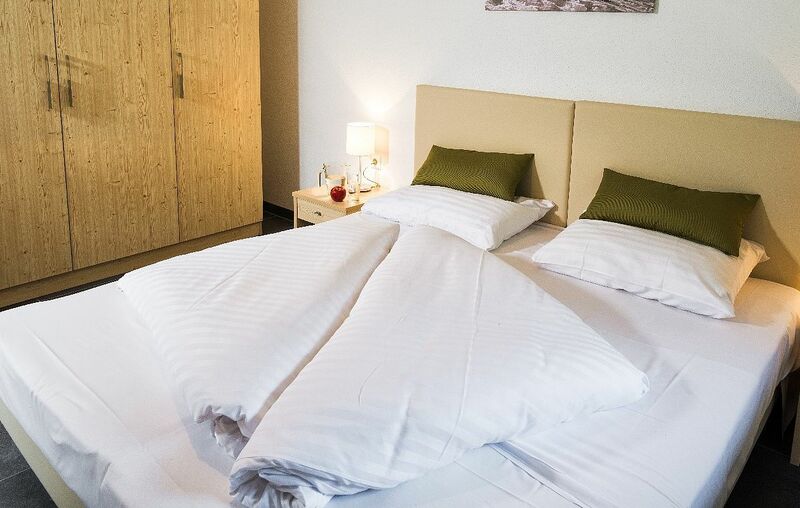 A private sauna (partially), the apartment’s own terrace, AlpenParks Lifestyle facilities and a spacious kitchen ensure you are independent, while AlpenParks superior service provides a desired level of comfort. 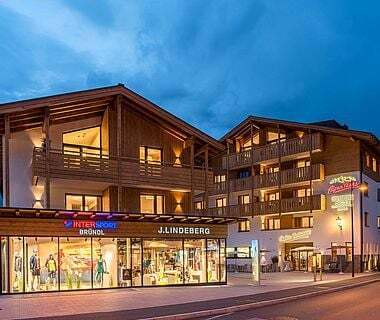 A serene and extraordinary experience awaits you - both these exceedingly luxurious penthouses 'Alpine Premium' are convincing with their open-plan mezzanine bedrooms and private sauna, as well as a breath-taking view to the Kitzsteinhorn. 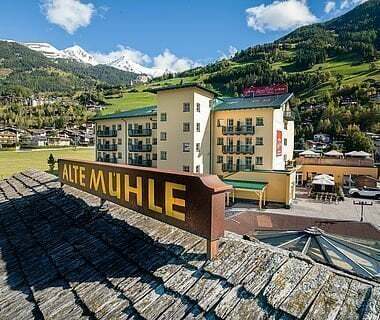 Nature and culture – from your peacefully located holiday apartment it is just a few minutes’ walk to the centre of the lively Alpine town of Zell am See, and also to the valley station for the AreitXpress/Schmittenhöhe, or you can take Pinzgau’s local railway branch line if you prefer.